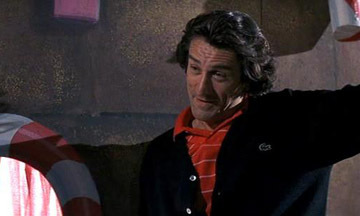 Martin Scorsese updated a classic thriller with 1991's Cape Fear. Robert De Niro is icily effective as an ex-con out for revenge against a the family of a lawyer who did him wrong. The result is a suspenseful, deadly game of cat-and-mouse. You may have never thought about hacking anyone into 52 pieces, but how well do you know Cape Fear?